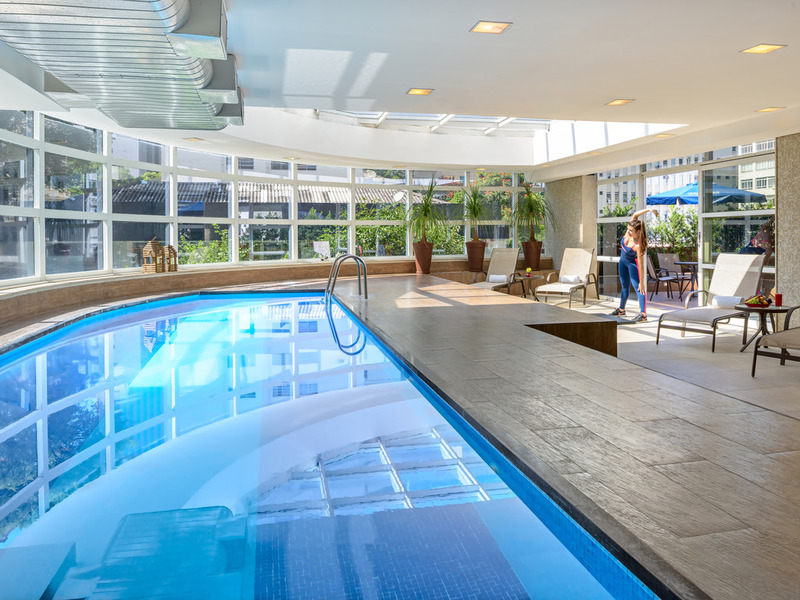 The Mercure São Paulo Jardins hotel is in a great location close to Av. Paulista and Rua Oscar Freire, where the city's best designer shops can be found. There are also bars, restaurants, shopping centers, theaters and cinemas. We offer different room categories that provide the same elegance and simplicity, yet different experiences. Opt for the comfort of Standard Rooms or try our sophisticated Privilege Apartments featuring unique details. Browse our selection of exclusive wines and take your pick of drinks and cocktails prepared by our staff in a relaxed and cozy setting. 파울리스타라는 동네 자체의 특유의 치안이 타 지역에 비해 좋고 주변에 먹거리나 가볍게 식사할 수 있는 곳이 500미터 반경에 많이 분포 되어 있어 좋고, 출장용 숙박 시설으로는 좋아 보인다. 다만 조금 아쉬운 것은 헬스 시설이 조금 빈약해 보이는 것, 그래도 할 것은 기본적으로 있음. 다음 브라질 출장시 다시 가서 묵고 싶을 정도로 위치가 좋음.